The 10 Incorporated Towns of Harrison County will hold elections for Town Clerk-Treasurer and Town Council Members in November of 2019. Those Towns are Crandall, Corydon, Elizabeth, Laconia, Lanesville, Mauckport, Milltown, New Amsterdam, New Middletown and Palmyra. 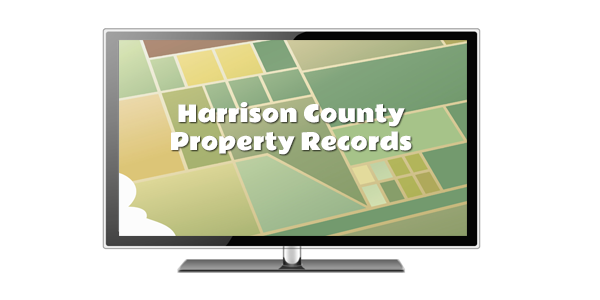 (Harrison County residents of Milltown that wish to run for office must file their declaration of candidacy with the Crawford County Clerk, because the majority of Milltown is in Crawford County.) If running as a Democrat or Republican you must use the CAN-16 to declare your candidacy. If running as an Independent you must use the CAN-44 to declare your candidacy. All candidates must also file the CAN-12. If the office you are running for has a salary of $5,000 or more annually you must also file the CFA-1. 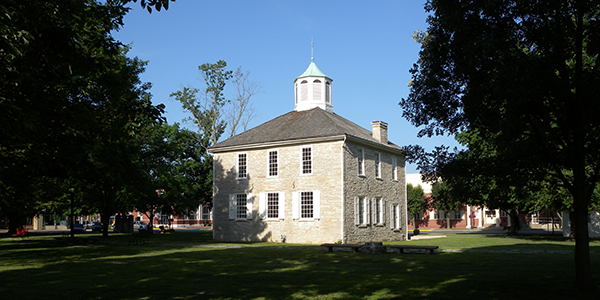 Please contact the Town or the Circuit Court Clerk’s office to inquire about salaries. 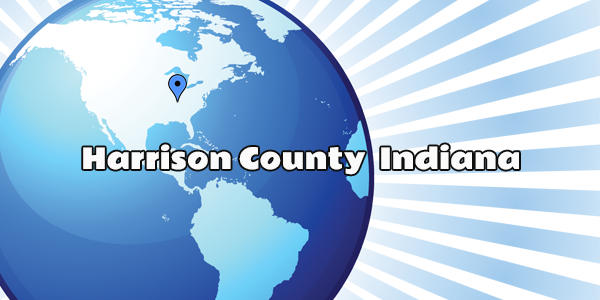 Because of recent General Election returns, in Harrison County Republicans are listed before Democrats and then Independents. Independent candidates are listed on the ballot in the order that they file in. In other words, the 1st candidate that files as an Independent will be listed on the ballot just below any Major Party candidates. The 2nd candidate that files will be listed just below the 1st Independent and so on. Candidate filing opens January 9th at 8am and closes at noon on August 1st for Major Party candidates. Independent candidate filing opens January 9th and closes at noon July 1st. The Harrison County General Election results are posted below.